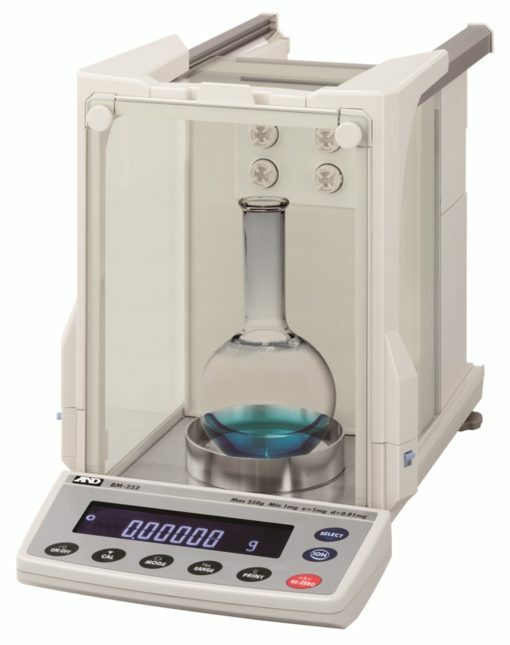 Different ASTM Class are available, depending on the accuracy of the balance to be calibrated. 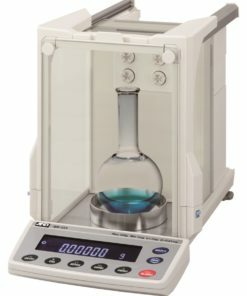 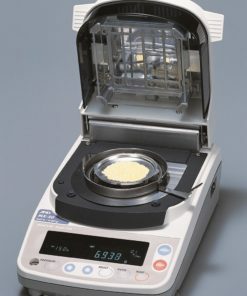 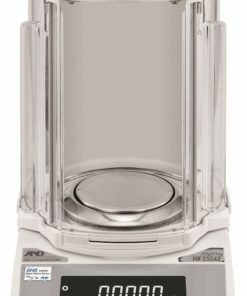 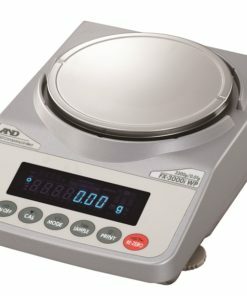 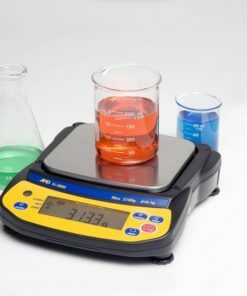 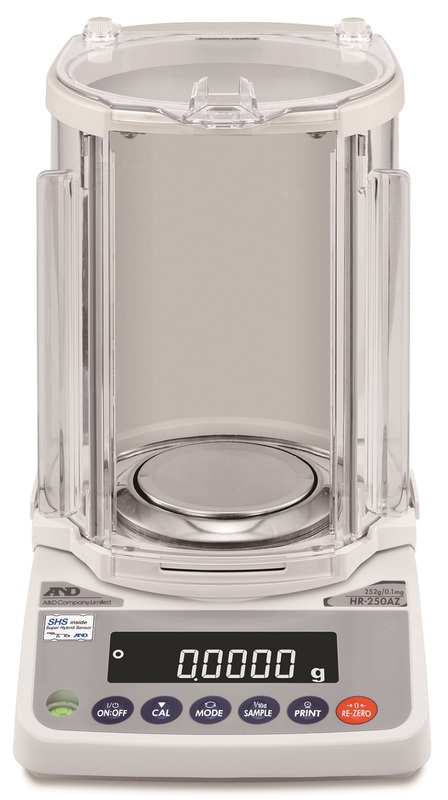 ASTM Class 0 and Class 1 weights are recommended for Analytical Balances with 0.001mg to 0.1mg resolution. 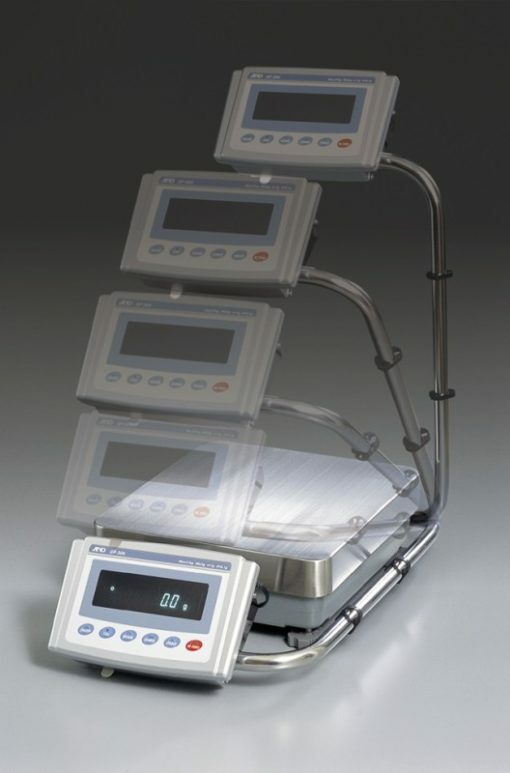 ASTM Class 2 weights are recommended for Precision Balances with 1mg resolution. 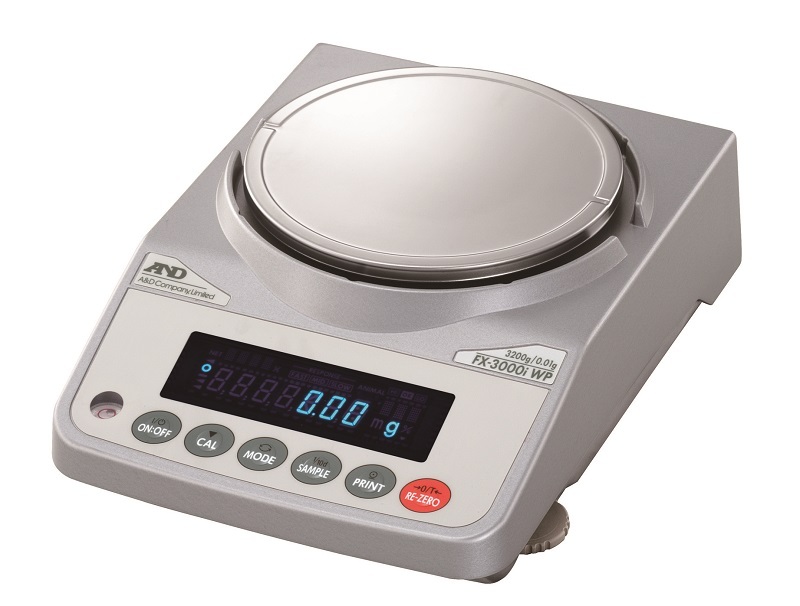 ASTM Class 3 weights are recommended for Precision Balances with 0.01g resolution. 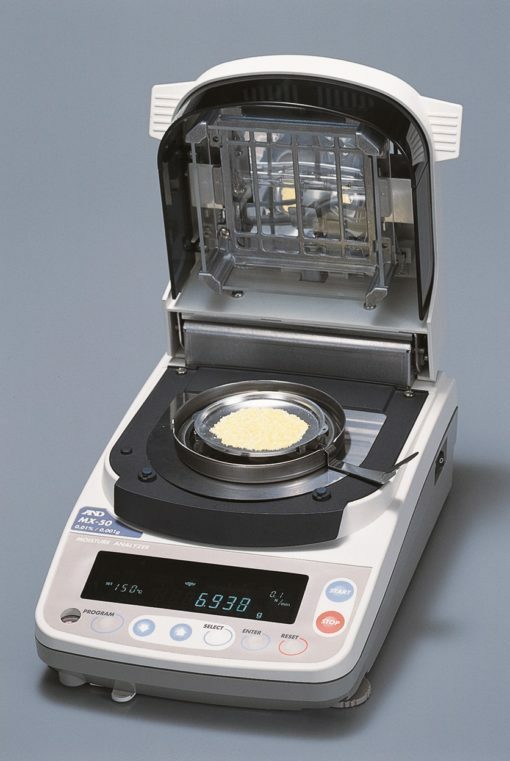 ASTM Class 4 weights are recommended for Laboratory Balances with 0.1mg resolution. 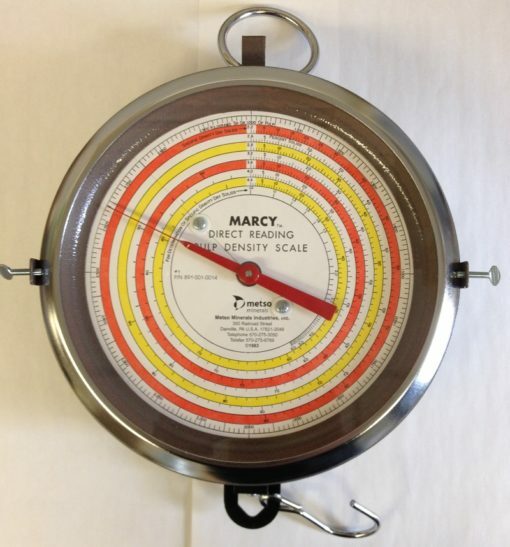 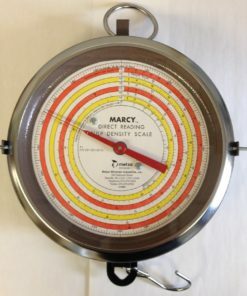 NIST Class F weights are recommended for production balances used in an industrial environment. 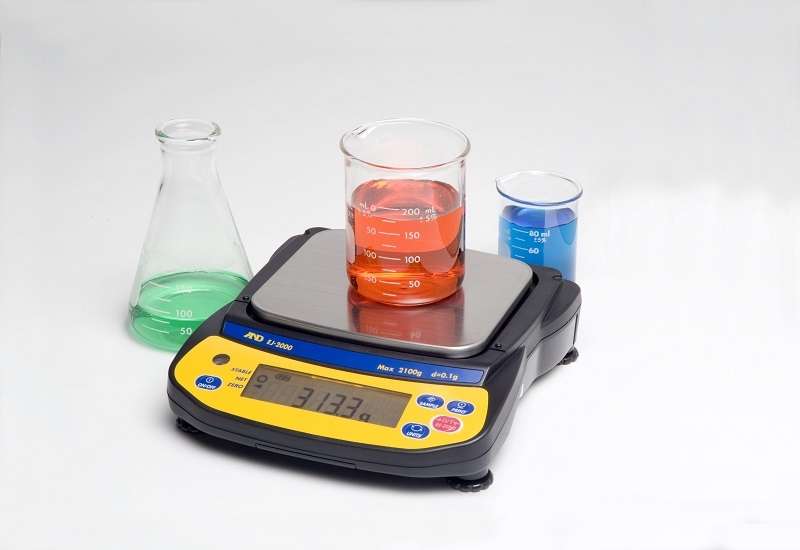 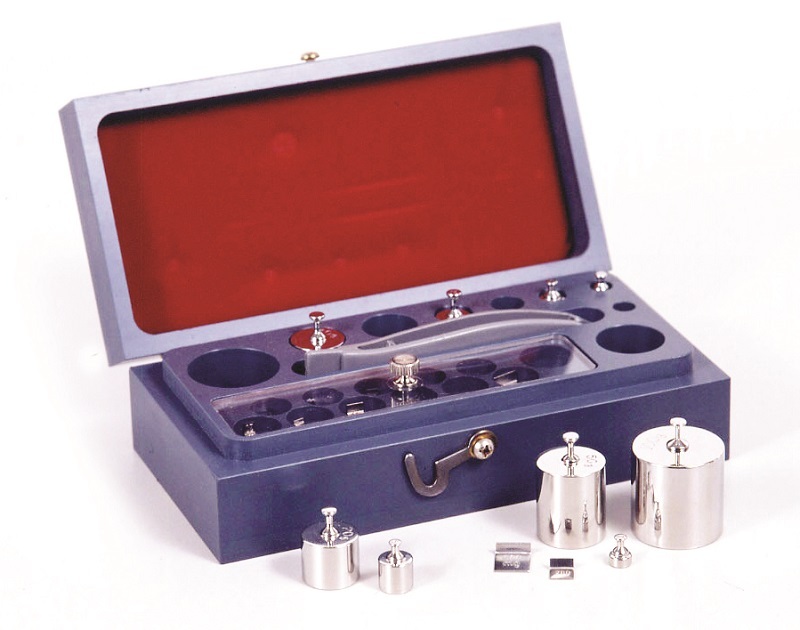 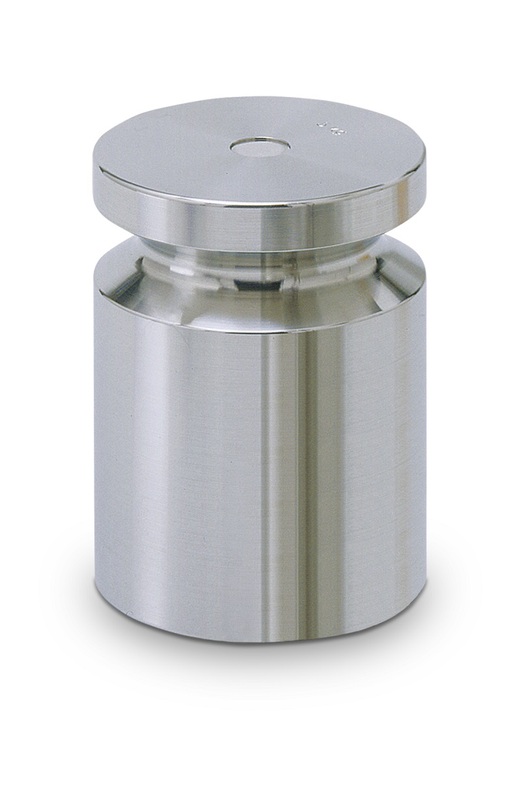 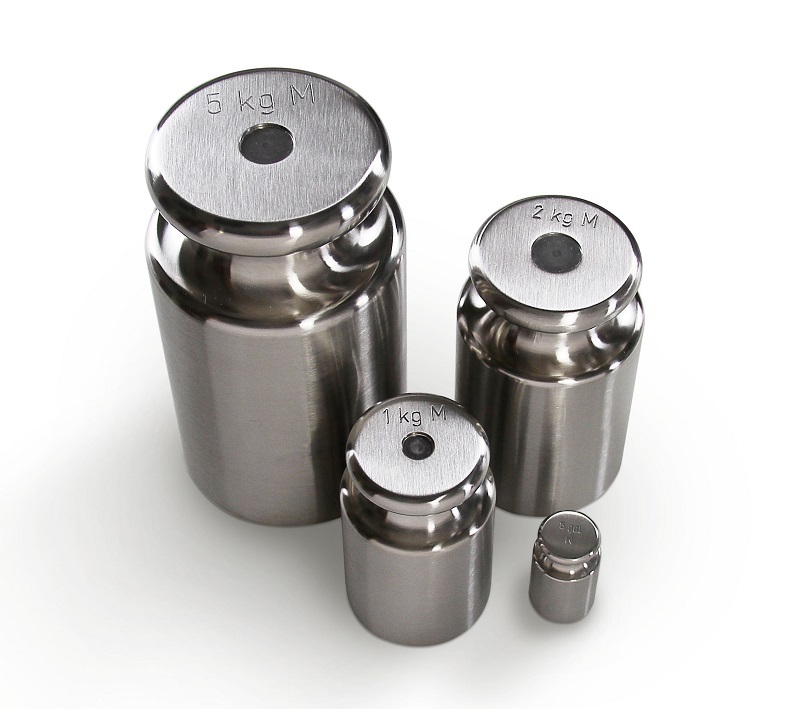 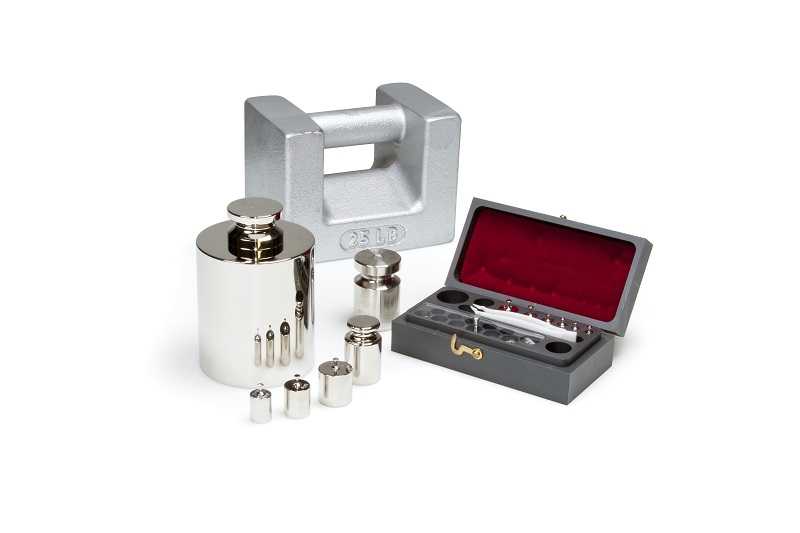 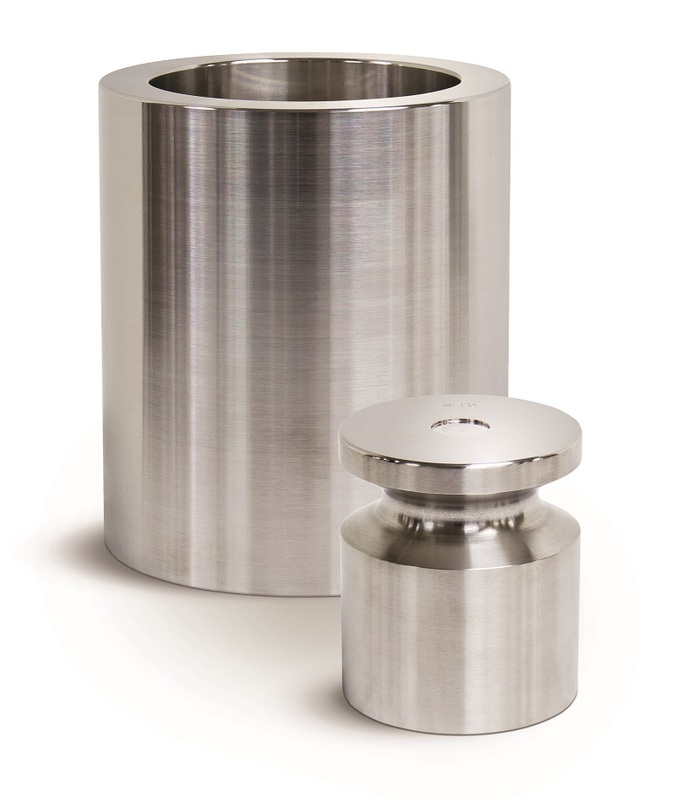 We offer calibration weights from 1mg to 1000kg and from 1/32 oz. 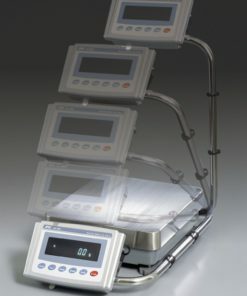 to 3000 lb.